Startups gain a full day of information to help them secure funding in Cradle Buzz 2018. The one-day conference follows the 15th Years Anniversary Celebration where Acting Group CEO, Razif Abdul Aziz reveal key highlights from Impact Studies of the Cradle Investment Programme (CIP). 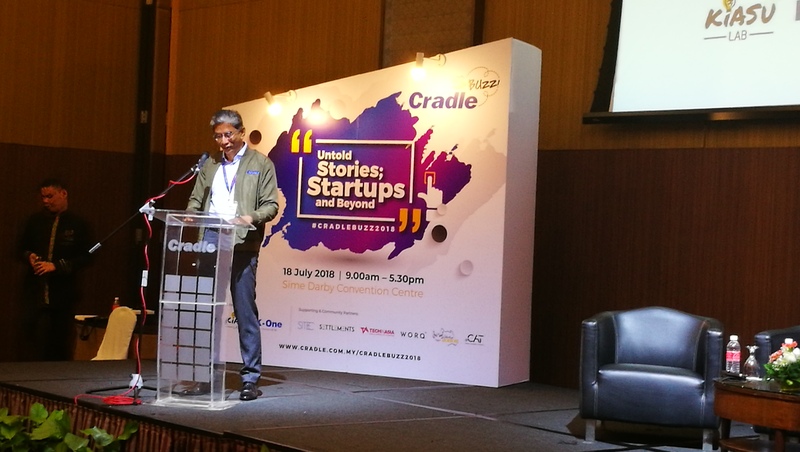 According to Razif, the study shows that in the last 8 years, startups have contributed RM3.4 billion to the GDP. It has also created 80 600 jobs as well as secured RM1.3 billion in private and foreign funds. He adds that all entrepreneurs play a critical role in the economy. They need to tackle the main barriers. They also need to be prepared for the future especially with digitization happening fast. The conference also saw sharing sessions from various speakers from the startup community on how startups can secure a funding. 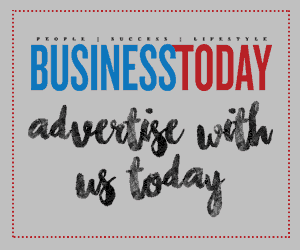 Key speakers included Azran Osman Rani, CEO and Founder of Naluri, Leow Wee Jonn, CEO of Photobook Worlwide, Ganesh Kumar Bangah, Chairman of Pikom and other prominent individuals. He also advises entrepreneurs to a do a little background check on their investors and not to be picky about it. “If they offer, just take it,” he adds. 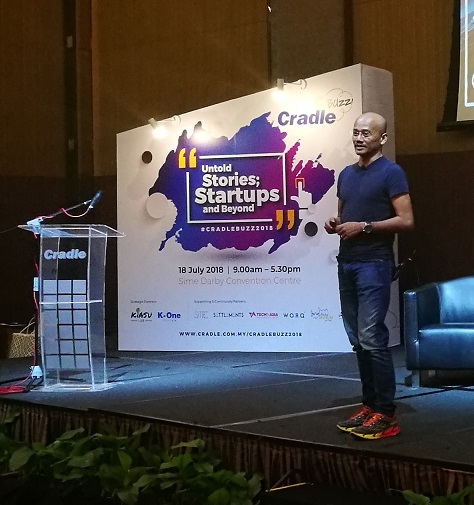 Venture Partner of Monk’s Hill Ventures, Reez Nordin says although Investors prefer Fintech because of their high valuation, it does not mean other entrepreneurs cant secure funding. 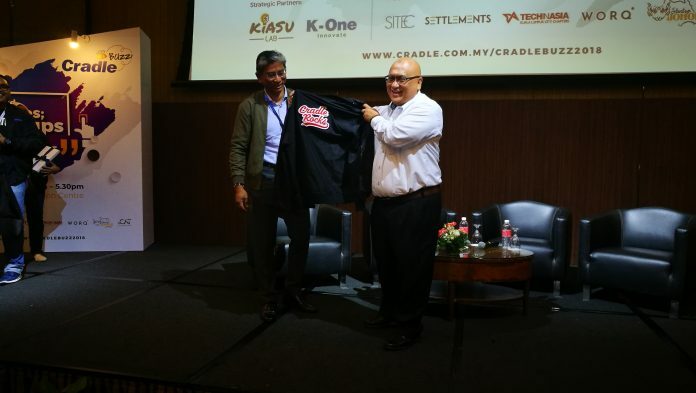 He believes that a validated and a company with a good valuation will be able to secure funding. More than a 100 startups took part in the conference.